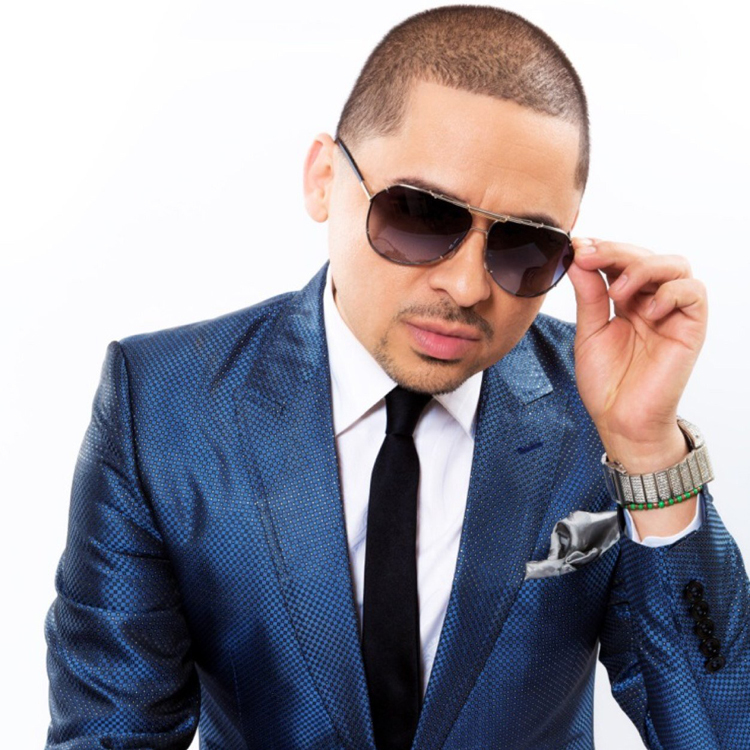 Larry Hernandez, was born in Los Angeles, California. At just 4 years old his parents took him to Culiacan, Sinaloa where he grew up. His musical influence comes from his family. His grandfather is a musician and many of his cousins and family members are well known artists. His first days as a musician happened in a school in Culiacan. Larry started songwriting since he was little. “At the age of 8, I would show my “corridos” to my cousins and uncles who were musicians and they would give me tips. Change this here. Get rid of this there. And from that point on I started learning.” Not only does he compose and write, but this talented singer also plays the accordion and drums. 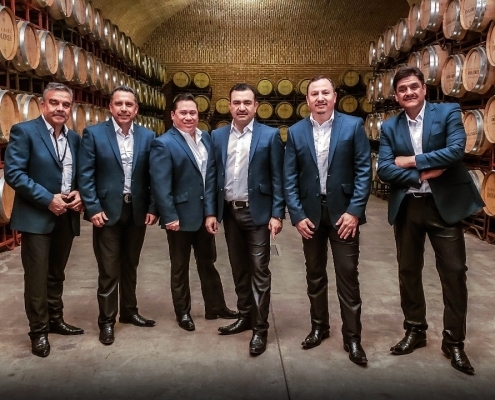 The first professional group that he worked with was “Los Amables Del Norte.” With that group that he learned how to perform on stage. “It is not easy to stand on a stage, grab a microphone and sing in front of three thousand people.” Larry Hernandez’ biggest influence and idol is the late Chalino Sanchez. 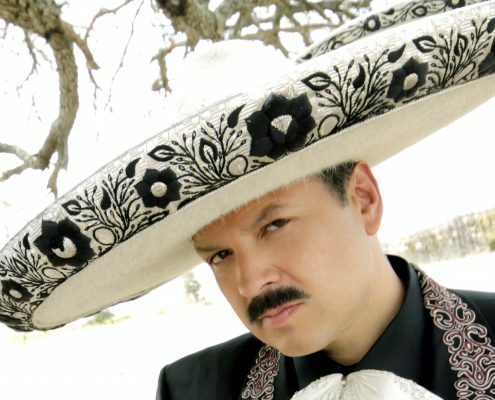 In 2001 Larry recorded “Mil Noches.” In 2003 he returned to the studio to record “El Amigo De Todos.” He later recorded “Linda Chiquilla” in 2004, “Laberinto” and “Arrepientete” in 2005, “Se Busca Cantar Buenos Corridos” in 2006 and “Dejate Querer Tantito” in 2008. Although as a soloist he had already recorded 7 productions, his musical “boom” occurred through social networking and Youtube channel. The public began to talk about him. They uploaded all his videos and many people that liked his genre. His fame then caught the attention of music industry. Thanks to that he immediately had a contract with a transnational record label that helped him continue with his successful career. EN VIVO desde Culiacán 2009. EN VIVO desde el Nokia L.A 2010. 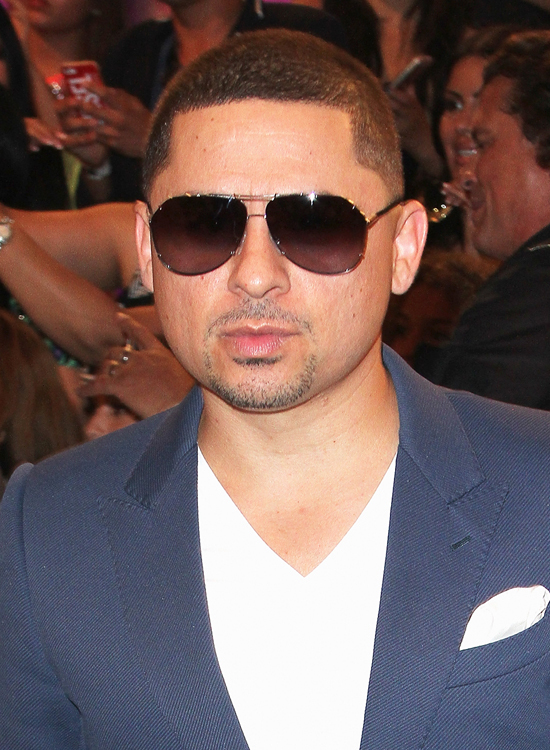 It has been several years in which Larry Hernandez has been nominated in various important awards. Each of his singles have been placed at the top of the popularity radio charts. His record sales that have led him to obtain a variety of gold and platinum records that have been certified by the RIAA by his album “16 Narco Corridos”. The production, direction, and arrangement of the album were led by “El Fenomeno del Corrido.” He describes the material as being recorded in a ‘live style.’ The songs were recorded and finalized within the first take right then and there, giving the album a more intimate touch. Although the fame of Larry has risen sky high, it was with his album titled “Larrymania” that he became a phenomenon. He achieved record breaking sales remaining several weeks in the radio charts. Larry also received millions of visits on his website as well as his videos that Larry personally makes for his fans. 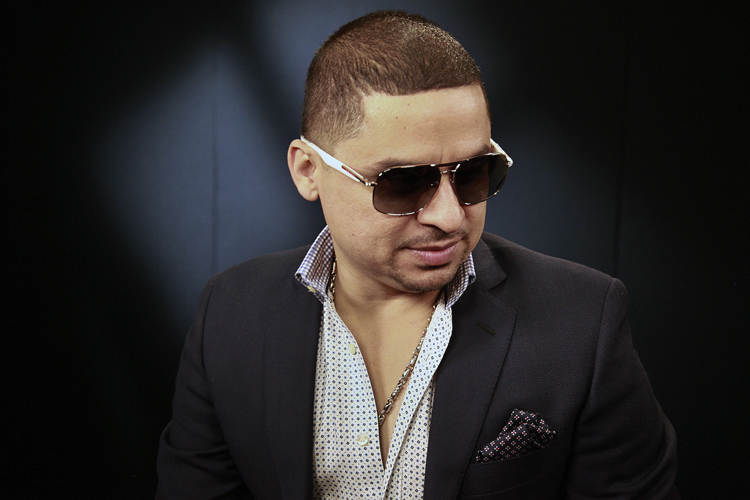 Larry Hernandez has revolutionized a movement and style within the music industry. His work in “LARRYMANIA” was one of the most awaited productions at the time. 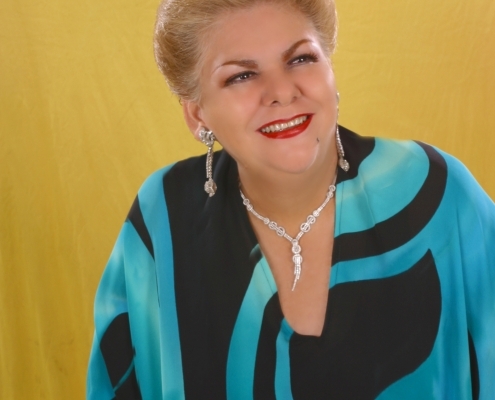 The first single of the album was “Arrastrando La Patas” which is different from the common corrido. It was a complete success maintaining the number 1 position in the radio charts for over 15 consecutive weeks. The singer/songwriter interprets a love story explaining how he will do whatever it takes to conquer the heart of a woman. Regardless of what her parents and others may think. Sometimes through songs, love, gifts, adoration or more aggressive determination. With 13 tracks, this album contains love songs such as “Duele” from famed composer Javier Zazueta. Additionally, Larry Hernandez presents his unique corridos. A few of these songs have been part of his repertoire but had not yet been recorded. The majority of these corridos are written by Larry Hernandez himself. 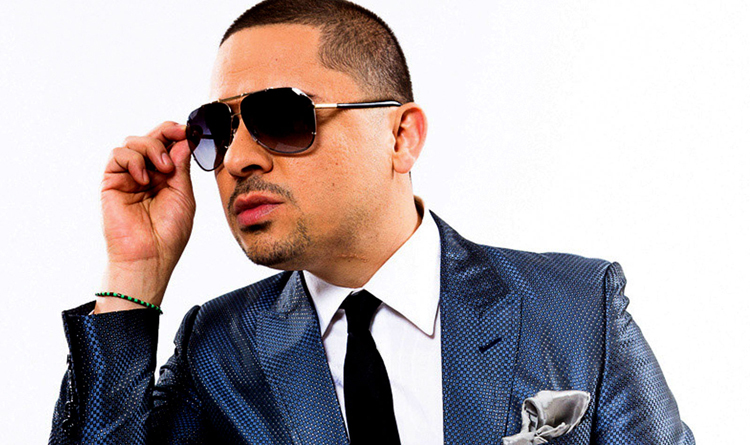 Larry Hernandez distinguishes himself by his way of interpreting and composing. It is important to make note that various groups and solo artists have recorded songs written by him, which have gained immense success. “El Ardido” is a ballad of unrequited love. It is different and unique thanks to the style that only Larry Hernández has and that the public enjoys so much. His versatility makes it a success not only can he sing corridos, but also songs of love and heartbreak. 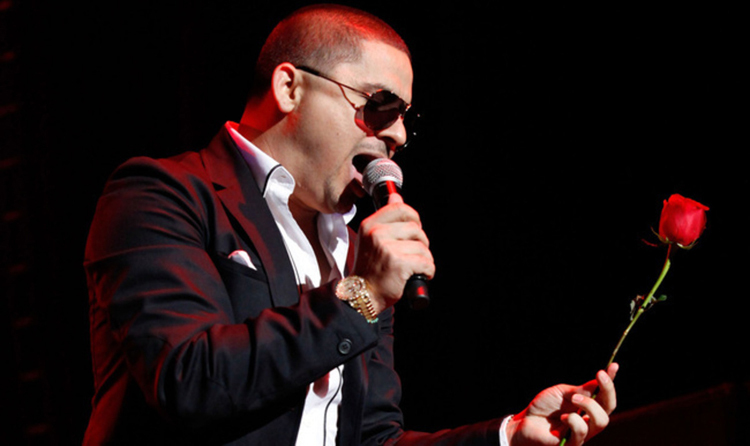 On March 10, 2011, at the hotel Bellagio in Las Vegas, Nevada, Larry Hernandez received his first recognition for “El Baleado” at the BMI Awards. HOT LATIN SONGS, ARTISTA DEL AÑO, MASCULINO. TOP LATIN ALBUMS, ARTISTA DEL AÑO, MASCULINO. REGIONAL MEXICAN AIRPLAY, ARTISTA DEL AÑO, SOLISTA. REGIONAL MEXICAN ALBUMS, ARTISTA DEL AÑO, SOLISTA. 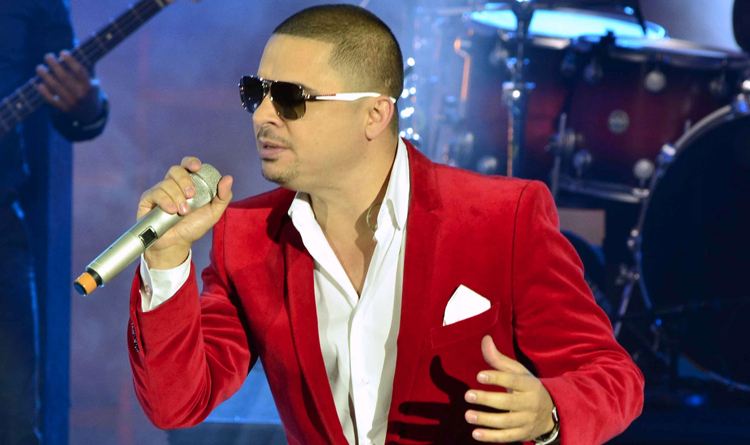 Larry Hernandez has toured several cities on the West coast of United States. His concerts have caused so much feeling and euphoria that he always gets complete sold outs. 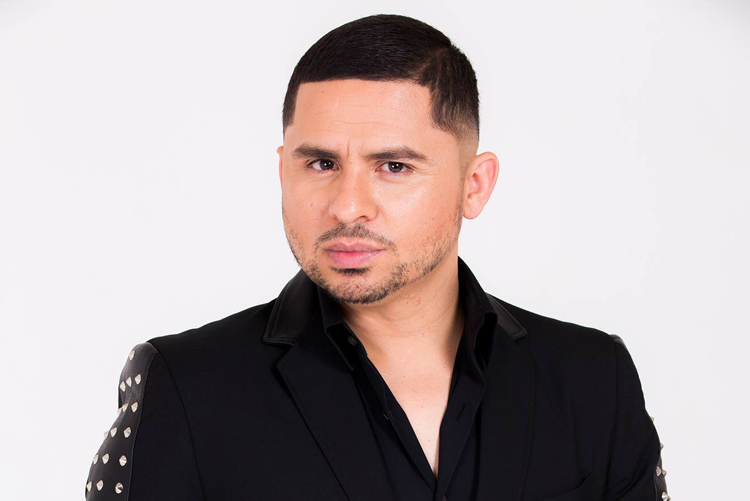 Because he is a phenomenon of popularity and success, Larry Hernandez is now determined to conquer Mexico with his “Larrymania.” He is achieving this feat because his music is now heard in all the radio stations. In addition to that he already has several dates confirmed to perform in the Mexican Republic. Larry hopes that he achieves the same success that he recently had in his first presentations in Tijuana and Mexicali. Larry Hernandez is promoting his new single “Ya Me Canse.” With this single he debuts as an independent artist. This song and his new album will be released completely under his publishing company called ‘Sodin Productions.’ Larry is an artist who never neglects a single detail of every project being carried out in his career. He is now even more involved than ever. The success of his new album will depend entirely upon him and his personal team.